– Anthony Joshua destroys Charles Martin in two rounds to win the IBF Heavyweight title. The UK is buzzing, boxing twitter is STILL talking, and we talk what this win means for the Heavyweight division. – Lee Selby defeats Eric Hunter. Yes he won, but how impressive was he really? – Manny Pacquiao defeats Timothy Bradley in their trilogy. What’s next for both Pacquiao and Bradley? – Gilberto Ramirez dominates Arthur Abraham to win the WBO Super Middleweight title. Is Ramirez now in the discussion among best Super Middleweights in the world. – Oscar Valdez steals the show on the #PacquiaoBradleyIII undercard destroying Evgeny Gradovich. 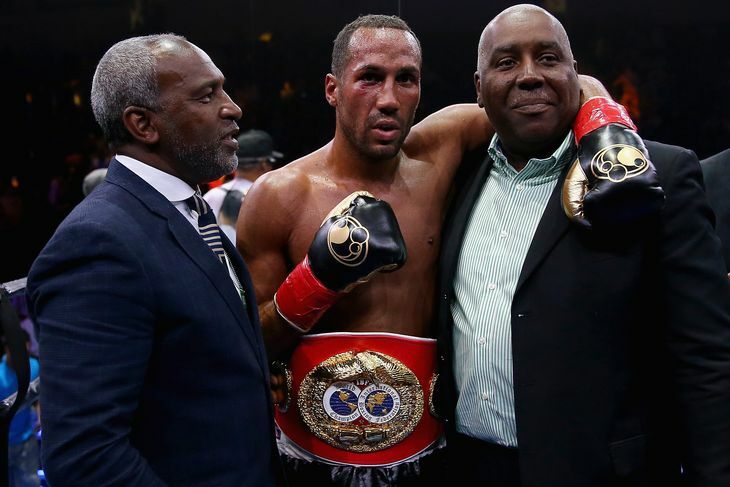 – James DeGale defeated Andre Dirrell to capture the vacant IBF Super Middleweight title. 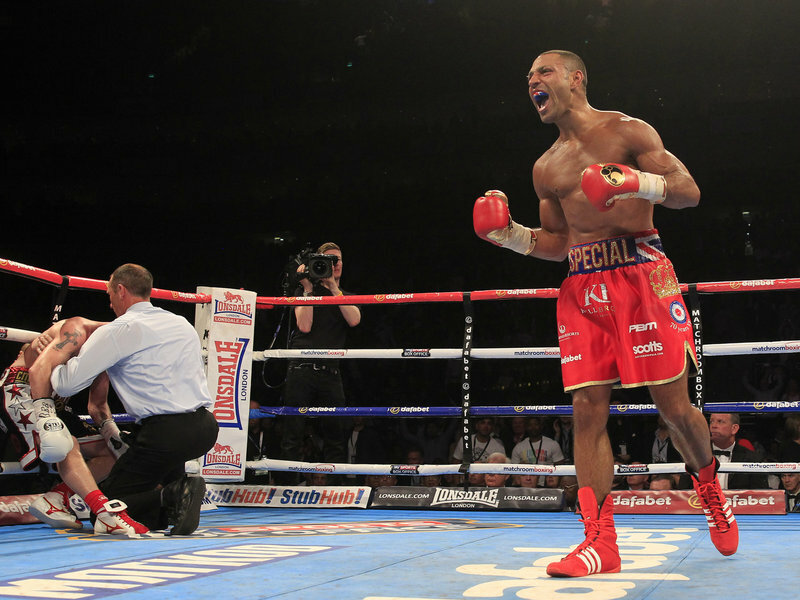 We breakdown DeGale’s win and ponder his future. – Alexander Povetkin destroys Mike Perez, stopping him in 91 seconds. With this win Povetkin is not the mandatory contender for WBC Heavyweight champion Deontay Wilder. Can Povetkin beat the “Bronze Bomber”. – We introduce you to the “Russian Hammer” Dmitry Kudryashov. – Carl Frampton signs a deal with Al Haymon. – We discuss the legacy and significance of Friday Night Fights.